Product #82 | SKU Z-ZNDY | 0.0 (no ratings yet) Thanks for your rating! 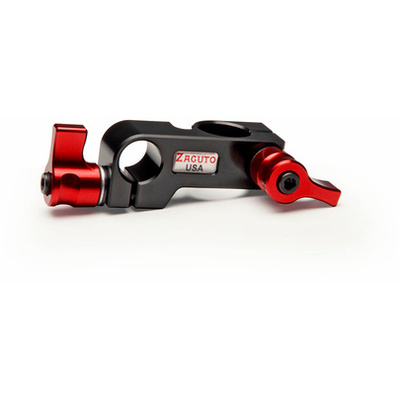 The Zacuto Z-ZNDY Zandy rod accessory works with a variety of Zacuto implements. This device offers 19mm attachment with 90° angle connection. It works with Zamerican Arms, 19mm studio rods and utilizes a ZUD to work with an articulating arm.